A revolutionary new way to manage your website. Growth-Driven Design is changing the industry. Ongoing, continuous improvement to your website? Achieving and then redefining your marketing goals? 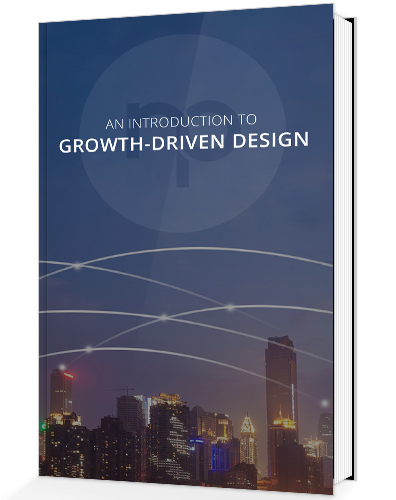 Then download our e-book: "An Introduction to Growth-Driven Design"